In order to sustain a culture of continued growth while maintaining the strength of 50-plus years of providing Kansas State University expertise to off-campus locations, we at Global Campus often discuss key questions. How do we support our faculty in learning new online teaching strategies and strengthening student engagement? What can we do to help improve student experience and outcomes? K-State began to make the transition from a homegrown learning management system to Canvas in 2012. During that process, we recognized the reality that some of our existing courses had not been updated to match modern modes of online teaching. Many faculty embraced the transition as an opportunity to improve their courses. On-campus instructional designers helped throughout the transition process. With the strong improvement to our infrastructure with Canvas, and the challenges with the transition process, we began to consider course reviews for K-State’s online courses. As many of you know, a course review can be a sensitive process. Faculty are appropriately protective of their intellectual creation; therefore, we needed to begin this process with a light hand. The faculty and colleges were busy with many other responsibilities, so we could not burden them with this new endeavor. There was no funding available to begin an in-depth process such as Quality Matters, plus, we already had a strong tool available that was tailored to K-State. The dean of K-State Global Campus reviewed the rubric and determined several areas that we could review for best online practices. I was selected to begin the work with faculty who received a K-State Global Campus program development grant. While my professional background was not online teaching, I am well versed in many of the new teaching techniques and community building methods. I completed my master’s degree in a fully online program and I completed two certificates with the Online Learning Consortium (one in Online Teaching and one in Instructional Design). One of the most important elements that I bring to this process is the experience of being an online student. With my training, and the humbleness to know I am not a content expert in any of our degree areas, I have assumed this initiative for K-State. How did we begin a brand new process with faculty who have never been required to do course reviews through K-State Global Campus? Many colleges have their own course review processes in place and many faculty are already excellent online instructors, so I needed to approach this from a different direction. I set out to discover the newer areas of Canvas, online teaching and student engagement that could add to an already outstanding course. I occasionally think that I may be unable to find anything to add for a particularly excellent faculty member, but surprisingly I have yet to come across a course that had no improvement I could recommend. Our process is fairly simple. Faculty are given a copy of the K-State Rubric for Quality E-Learning to help in the early stages of their development (many of them also work closely with instructional designers, but this is not required). We provide a course shell and syllabus template, but K-State allows flexibility to each faculty member to design their course in a manner they feel best fits their content. Once the course development is completed, I am added to the course to begin the review. I always begin the course review as if I were a student on the first day of class. What do I see first? How is the course organized? Can I find the syllabus easily? Does the syllabus answer my questions? How do I reach my professor if I have questions? Who else is in the course with me – how can I meet them? What books do I have to buy? How much work is this going to take? What am I being graded on? I do my best to address these questions and provide feedback to the faculty member on missing information. I am very careful to couch all of my responses as recommendations. One of the most important tips I have learned from instructional design colleagues is to respond positively with ideas on how changes will benefit both the learner and the instructor. I also help to point out course elements that need attention for accessibility compliance. I work very closely with faculty on instructor presence and community building. These are such challenging areas for all online instructors. The process of transitioning a campus course to online isn’t simply about the materials and assessments. Faculty must spell out their guidelines on participation, “netiquette”, assignment submission and late work to name just a few. Office hours and best contact method, response time and due dates have to be clearly explained. An online syllabus becomes much more complex than its on-campus version because there isn’t the same opportunity to spend the first class period discussing and clarifying how the course will progress through a semester. One of the greatest concerns in online education is feeling of isolation – making sure students are connecting with the professor and their fellow students helps combat this issue. Kansas State University Global Campus has been working with the academic colleges to offer distance learning opportunities for over 50 years. We have always prided ourselves on the role that we play to bring the expertise of K-State faculty to those students who aren’t able to attend on-campus. The learning environment has changed tremendously over the last 50 years, and K-State is adapting to those changes. Faculty have progressed from traveling to off-site locations to teach, to conference telephone calls, to mailing videotaped lectures, and finally to the effective but complex online learning management system, Canvas. As the learning structure has changed, new and creative teaching and engagement strategies have emerged. Advancements in technology have resulted in teaching online being very different than it was even ten years ago. In 2008, a team of faculty, instructional designers, and staff began the quest to create tools that would work for the K-State decentralized model of online course support. They looked at numerous sources to develop a checklist of areas for faculty to consider as they create their online course. They linked these areas directly to K-State resources and policies. After several revisions over the years, the current K-State Rubric for Quality E-Learning helps faculty effectively begin the course creation process and review existing coursework for improvement. In 2009, K-State Global Campus began offering program development grants to the academic colleges and departments. 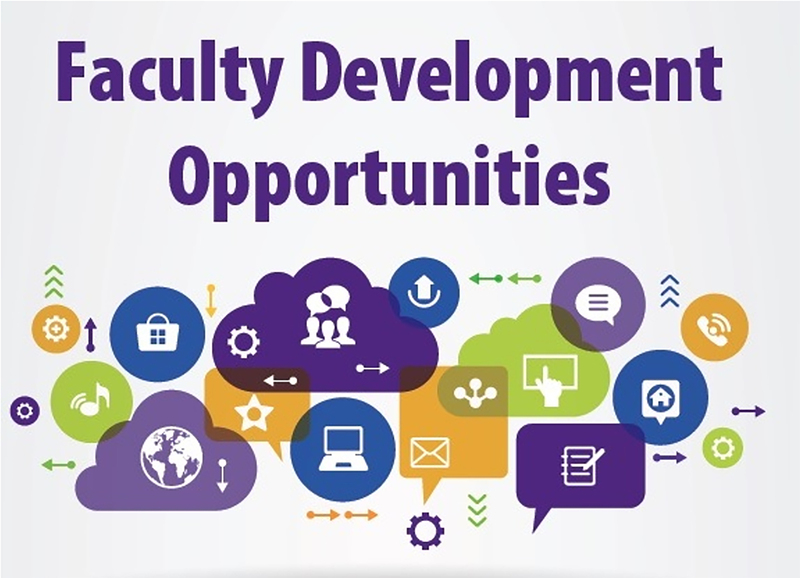 These grant opportunities support the faculty to redesign older coursework and/or create new online course offerings. The process requires that faculty complete several training modules developed by campus experts in the areas of Copyright and Fair Use, Accessibility, Assessment and Honor and Integrity. These help ensure there is a base knowledge of the online environment so faculty understand their responsibilities. The Program Development grants help build stronger relationships between K-State Global Campus and faculty as they provide direct support toward course and program expansion. K-State Global Campus maintains the role of facilitator of online course offerings and relies upon the colleges for course content review and quality improvement. 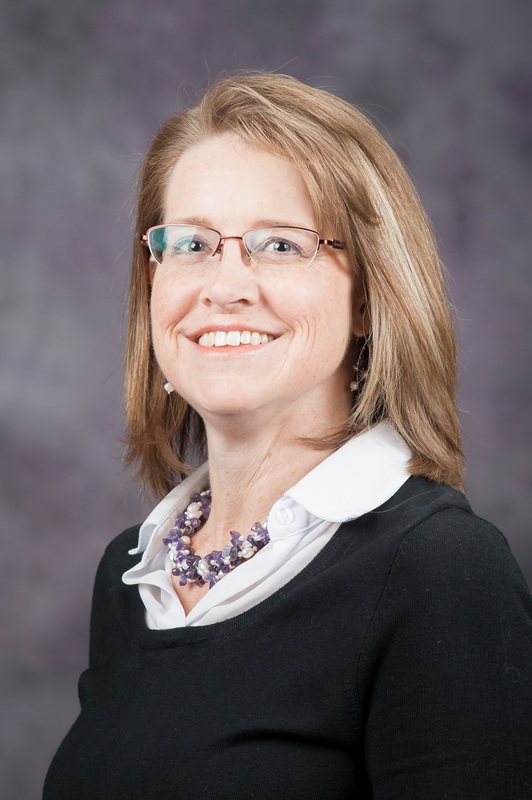 Laura Widenor serves as the Quality Coordinator for Kansas State University Global Campus. Her primary responsibilities include assisting faculty in the design of online coursework, course reviews, and providing resources for best practices in online teaching. Laura served as the Faculty Services Coordinator for K-State Global Campus for 4 years. Prior to joining the K-State Global Campus, Widenor acquired several years teaching experience in Idaho and held a variety of administrative positions in student life at several universities. She holds a Master’s degree in Elementary Education, which she received through a hybrid online and on-campus program from University of Phoenix, Boise. She holds two certificates from the Online Learning Consortium in online teaching and instructional design. She also holds a Bachelor’s degree in Spanish and Psychology from the University of California, Davis. Discussion of "Building Relationships and Improving the Student Experience through Course Quality Reviews"
Version 8 id 1543310 of this page, updated 08 January 2018 by Shalin Hai-Jew. Created by Shalin Hai-Jew.